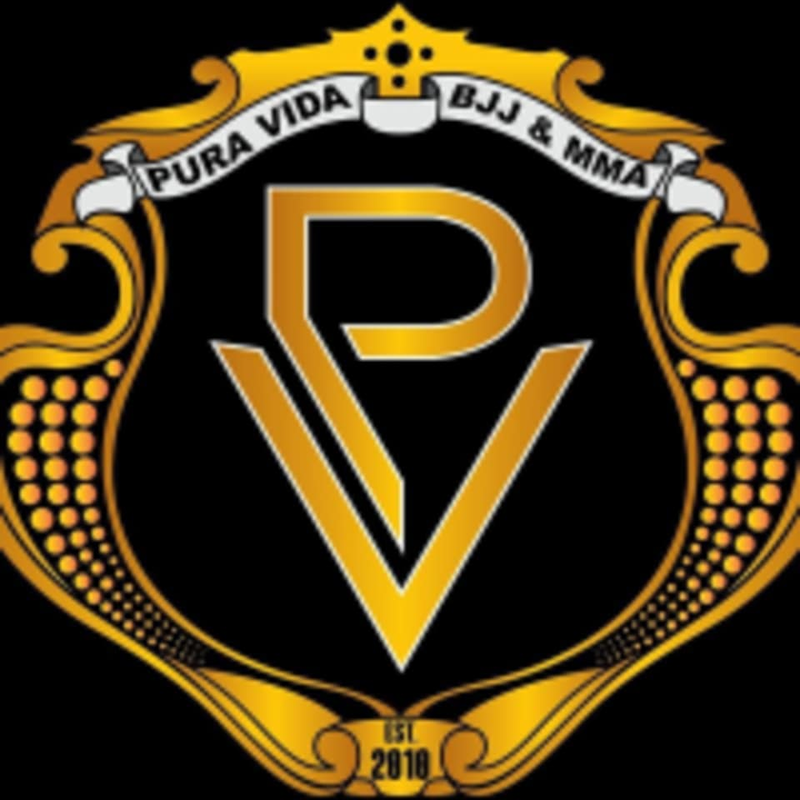 Pura Vida BJJ & MMA was founded in 2010. They have three training spaces, including an 1,880 sq ft matted grappling room, an 18 foot hexagonal cage we use to train and for MMA competitions, and a striking room with Thai bags, round bags, speed bags, weights and cardio equipment. They trace their lineage through BJJ 3rd degree Black Belt Henry Matamoros, Pedro Sauer, and Rickson and Helio Gracie. They focus on a dynamic and flowing open guard system that was taught to them by Sensei Matamoros, and all of their technique is geared toward competition in MMA and pure self-defense. Their gym is a welcoming environment where students of any age and experience are always welcome to come in and train. Class was disorganized and lacked equipment for students. Would have liked to know to bring my own gloves or jump rope to class.